Nothing compares to the sheer beauty and awe the Himalayas has to offer. 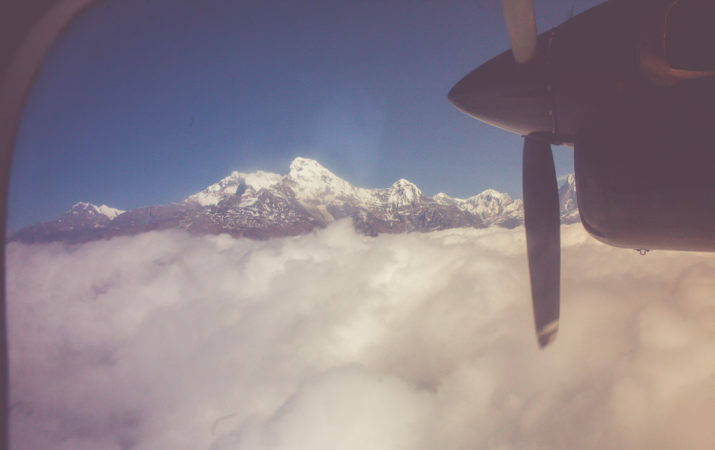 Take the mother of all mountain flights, the Everest Flight, where you fly so close to Mt. Everest you can almost touch it! The flight is offered daily and lasts between 50 to 60 minutes, leaving from KTM Airport. 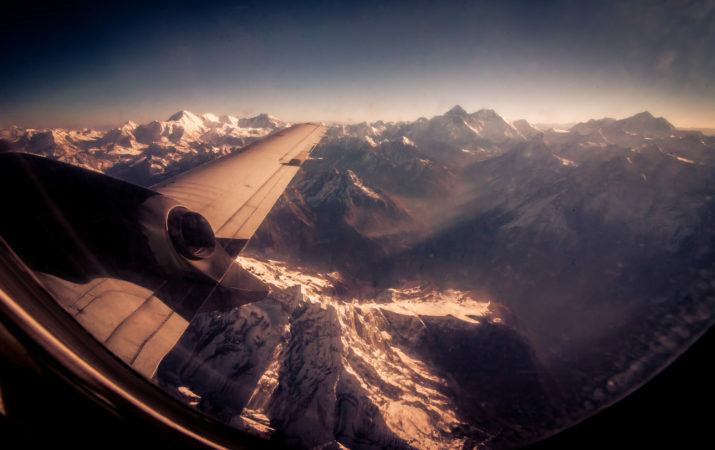 During the flight, you will catch a glimpse of 20 of the highest peaks in the world, including the Top of the World - Mt. Everest! "MCATT arranged my guide around Patan and Boudha as well as my Everest flight. They did a fantastic job! It was SO easy. I simply emailed them and told them what I wanted and they took care of the rest. The staff is so friendly and helpful. Sujan was quick to email me back when I had questions. Traveling as a woman, he kept that in mind and arranged for a female tour guide which was so considerate! And Chandra made sure we had everything we needed for our Everest flight. He even walked us to airport security and made sure we knew which gate to be at. I highly recommend MCATT to anyone traveling to Nepal! J. Orleans (2019)"
"Unbelievable!! 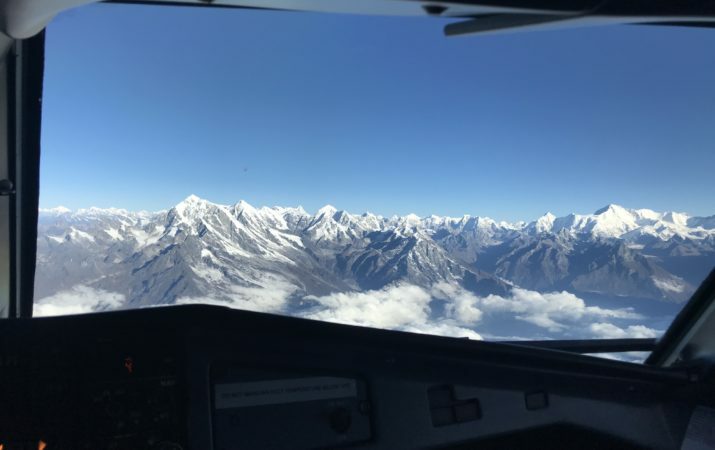 This was the most amazing flight, and I am so thankful I decided to add this experience to my trip to Nepal. I loved having the flight attendants point out the different peaks and having a map of the entire range to follow along as we flew. The highlight of the flight was seeing Mt. Everest from the cockpit as the attendants allowed us to enter one by one and experience the breathtaking views up close! This is a flight I will not soon forget. It is a MUST DO in Nepal. Thank you MCATT for coordinating such a great experience! P. Kelley (2018)"